To say a person is an interpreter because they speak two languages is like saying they are a piano player because they have two hands. There's more to interpreting than being bilingual - much more! 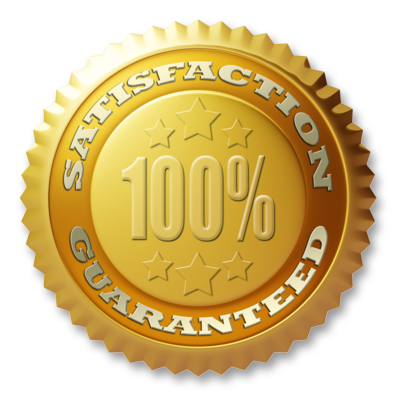 Unless a person is formally trained it is unlikely they meet the requirements necessary to be a competent interpreter. More info. With the increase in the number of people providing interpretation services, it's more important than ever to be able to distinguish between the bilingual person who casually interprets on occasion and the person who is formally trained and skilled in the language, techniques and ethics of interpretation. More info. 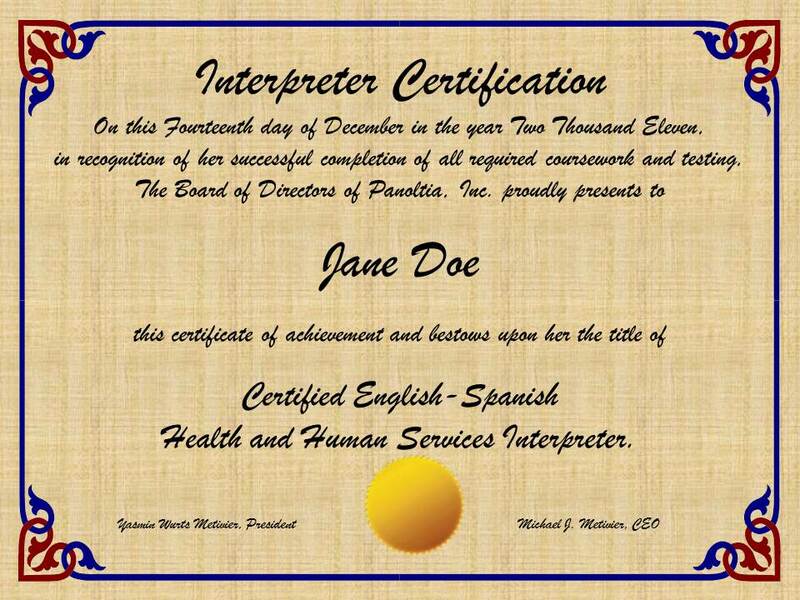 Panoltia's comprehensive English/Spanish interpreter certification program is based on the federal court interpreter certification model. It is designed to ensure that interpreters are educated in the ethics, skills and language of interpretation, and that they are capable of deliverng professional interpretation services. More info.